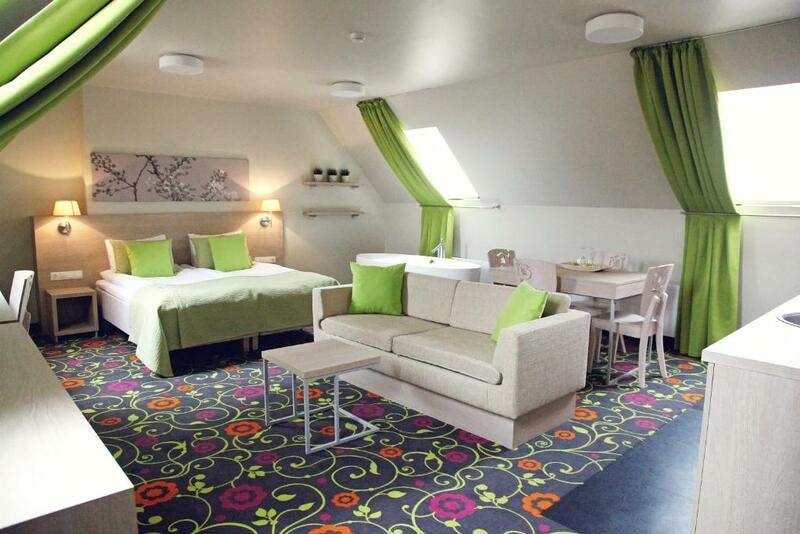 Lock in a great price for City Hotels Rūdninkai – rated 8.7 by recent guests! 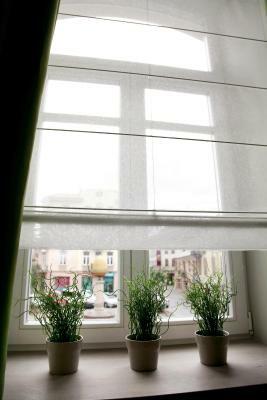 A small, cozy, but very comfortable hotel just outside the very center of the old city. 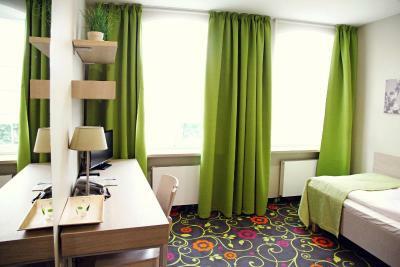 Cleanliness, the restaurant next door, cheap rates. The location is favorable. 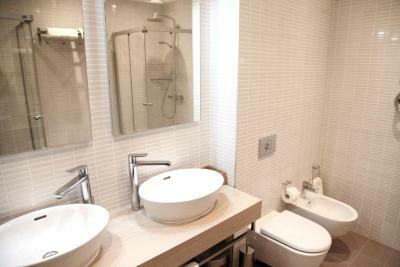 Easy walk and close proximity to much of what as a tourist you would like to see. Staff are friendly. 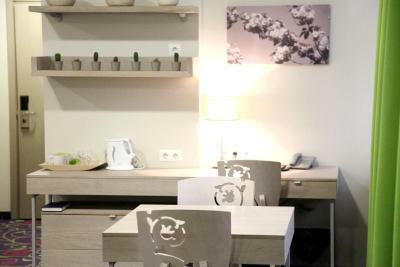 Location is excellent, 15-minute walk from the Central Train Station and near the old town (which is main tourist attraction). Friendly receptionist. 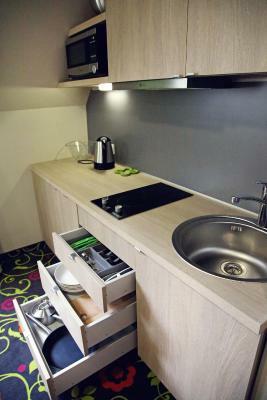 Spacious room with kitchen supplies. Excellent location! 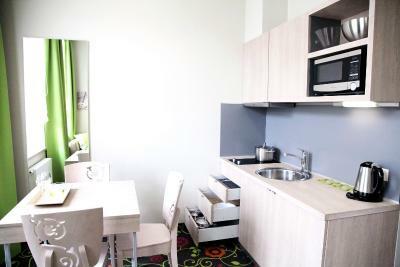 Quiet and very clean room with kitchenette. 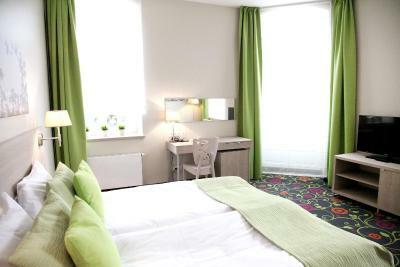 City Hotels Rūdninkai This rating is a reflection of how the property compares to the industry standard when it comes to price, facilities and services available. It's based on a self-evaluation by the property. Use this rating to help choose your stay! 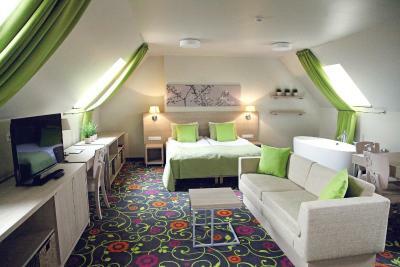 Located directly on Vilnius’s Old Town, City Hotels Rūdninkai is only 1,650 feet from the Gate of Dawn. 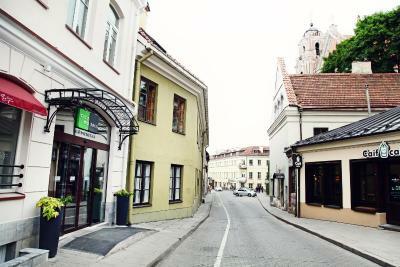 The unique old Vilnius defensive wall merges with one of the hotel's walls and encircles the backyard. 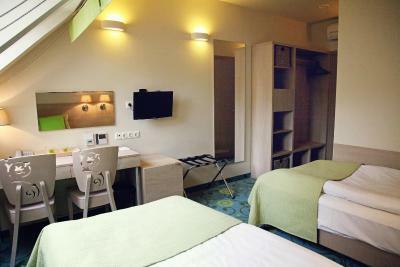 The rooms feature a modern interior design done in light natural colors and wooden furniture. 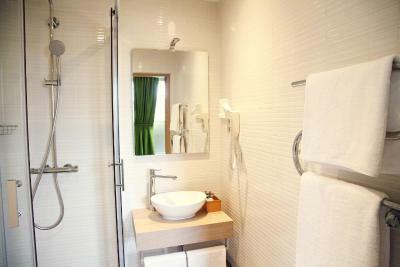 Each has a TV set with satellite channels and scenic views of the area, as well as a work desk and private bathroom. 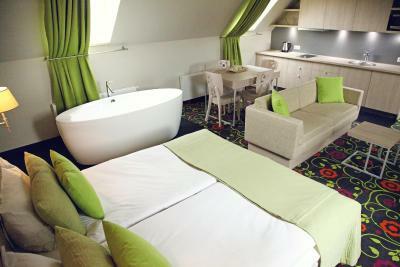 The City Hotels Rūdninkai's restaurant, Belgai, serves Belgian dishes. 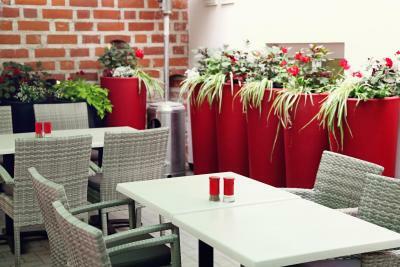 In the warm seasons guests can have their meals on the courtyard. 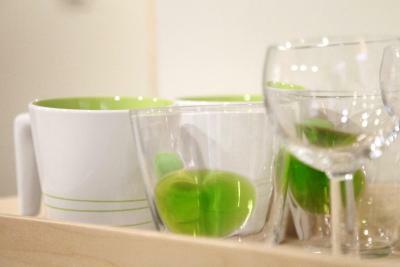 It also features a large selection of Belgian beers. 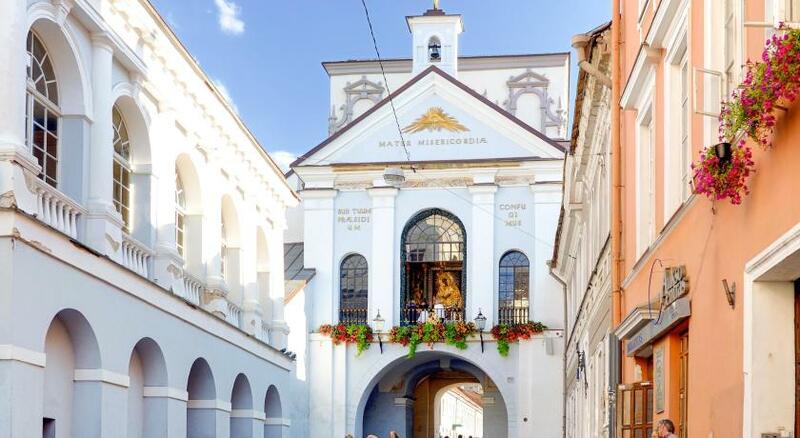 Vilnius’s Town Hall is located within 1,150 feet. 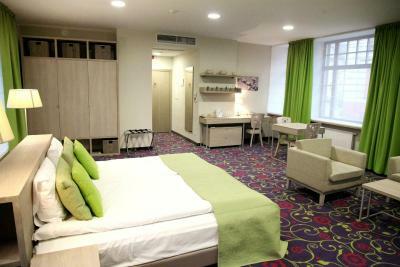 The Central Railway Station is 2,150 feet from City Hotels Rūdninkai. 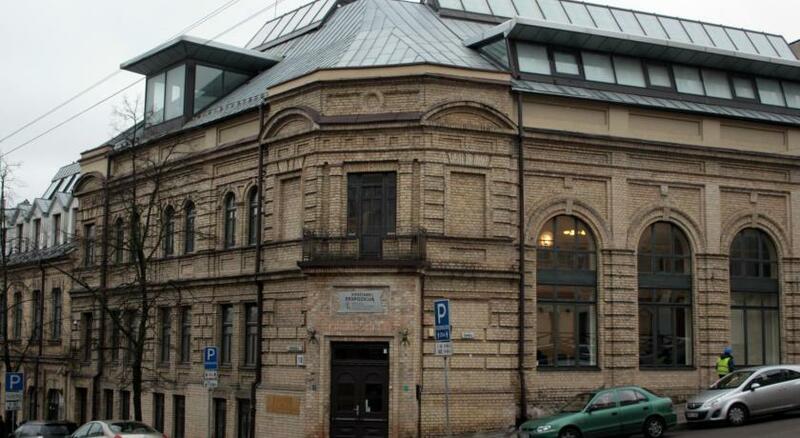 The Vilna Gaon Jewish State Museum is 1,650 feet away. 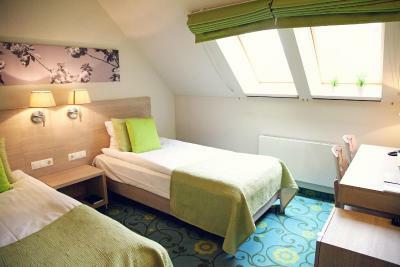 When would you like to stay at City Hotels Rūdninkai? A classic room with an elegant interior design and wooden furniture. A classic room with an elegant interior design and wooden furniture. It features a fireplace and a bathroom. 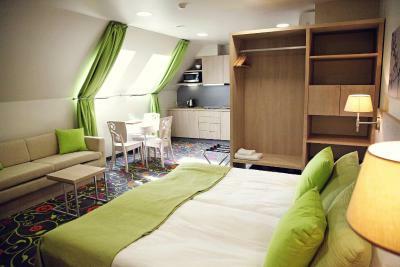 There is a possibility to place an extra bed in this type of room. Spa working hours: from 10:00 to 17:00. 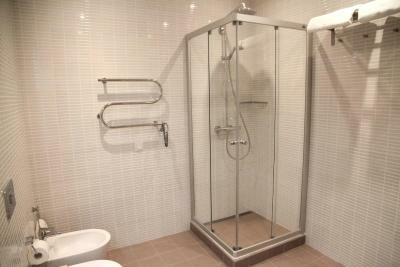 Guests can use free access to the spa for 1.5 hours. This apartment features a sofa, seating area and mini-bar. 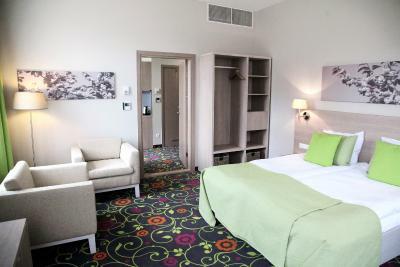 "City Hotels Rūdninkai" belongs to the "City hotels" network and is a 3 Plus star hotel located in a quiet street of the New Town of Vilnius, just 500 m away from the noise of the Old Town. 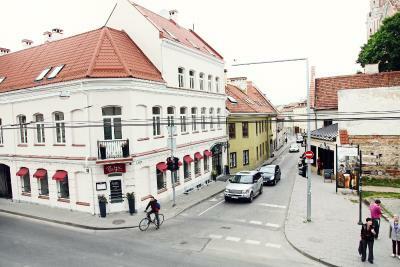 The New Town is a prestigious area in Vilnius, special for its versatility – it is full of modern business buildings, authentic residential houses and lofts. 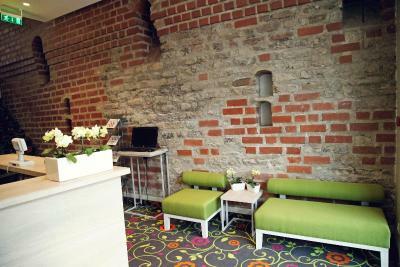 "City Hotels Rūdninkai" is located in a historical place – a part of the old Vilnius defensive wall, which is the only one left, merges with one of the hotel‘s walls and encircles the back yard. 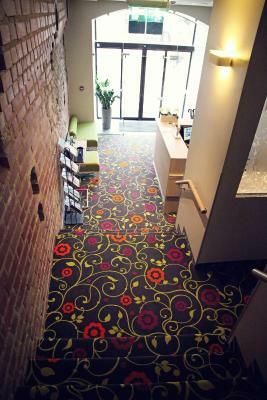 The hotel was established in 2008 and in 2014 the interior of the hotel was fully renovated - now it is modern, natural colour tones and the motives of nature. 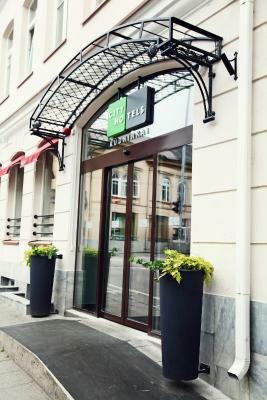 House Rules City Hotels Rūdninkai takes special requests – add in the next step! 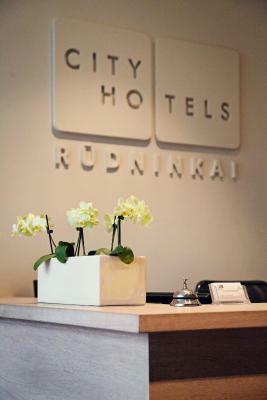 City Hotels Rūdninkai accepts these cards and reserves the right to temporarily hold an amount prior to arrival. 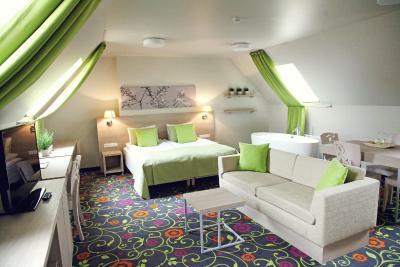 Rooms were lovely and great, interesting decor. 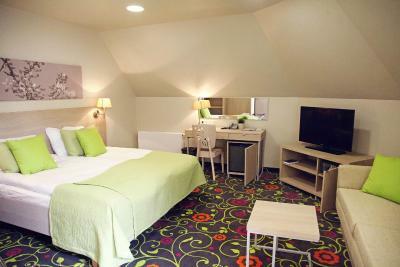 Beds were super comfy and the location was right in the middle of the town so worked amazingly. I always go for the rate over 8.0. this place is rated 8.6. It doesnt feel like it. a bit disappointing. whole enrtrance stinks. Good location. City center in walking distance. Receptionist was so nice to give me useful information. I feel the history of the country. - Breakfast was a bit strange - during weekend the variety of food was smaller than on Monday (especially pastries, there were only stuff-less croissants), they also seem to finish serving of the food, beverages and even grocery before the latest time; - Another surprise - in the room they serve a water (apart from minibar), but for price of 3 EUR for bottle, when it is not very easy to buy one next door. - I stayed in this hotel for the second time. 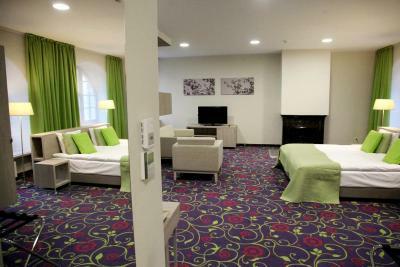 Previously it was 2013 and since then the hotel improved gradually - then furniture, renovation and tidiness were not really satisfying, but now it's much better. 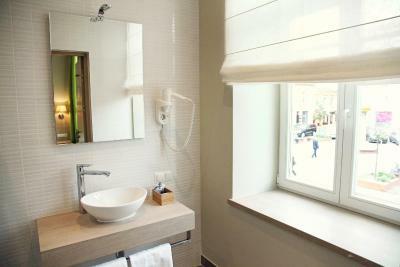 - Location is still brilliant - really close to the city hall, train station and Gate of Dawn. Nice building and tasty breakfast. Was all good. Good price and quality. I wish the room was a bit more clean and the mattresses were very thins and not very comfortable. The staff was very nice, the facilities were good, the spa was amazing and the location perfect!